RAM has thousands of different mounting options available, so much so that it can make it difficult to determine what the best fit would be for your custom cabin. The best starting point is to decide what you would like to accomplish. 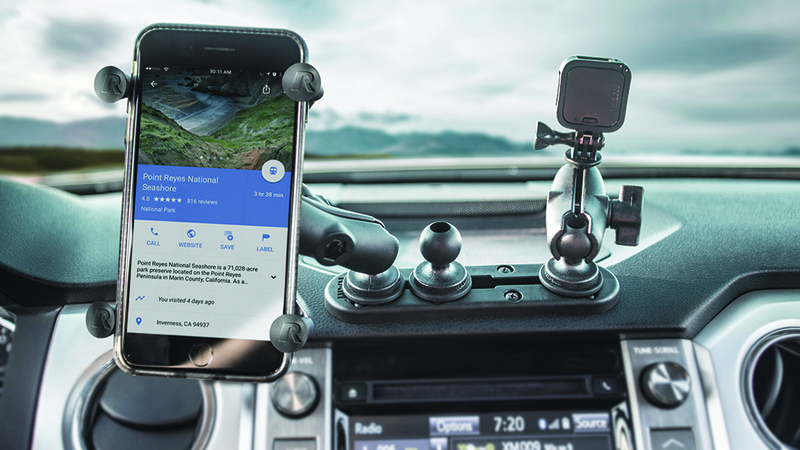 Do you just need a mount for your navigation GPS or do you need a full suite of mounts from the cockpit to the cabin, for iPads, phones and monitors? We’ll start with the most popular custom mounting area for the Caravan the cockpit. In the cockpit you have the option for cup holder mounts, dash mounts, windscreen mounts, seat mounts, wedge mounts, the list goes on! 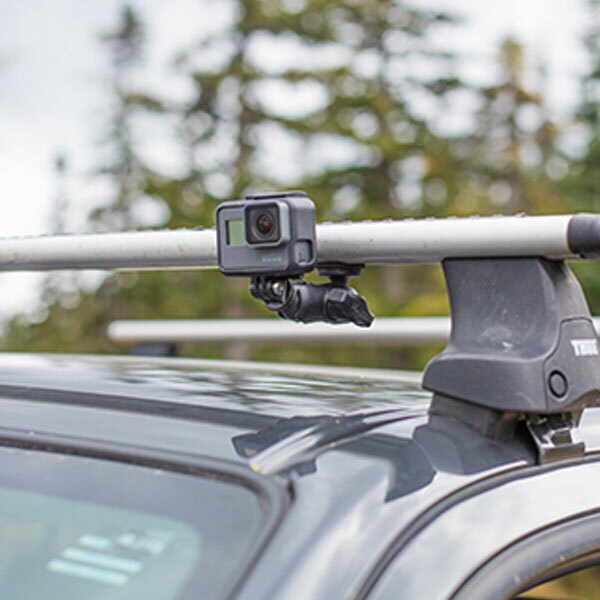 The RAM vehicle suction mounts are second to none in terms of versatility and strength. 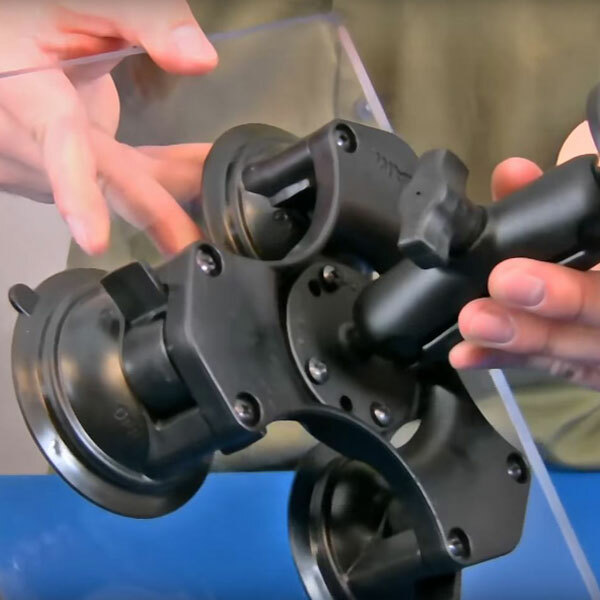 These mounts are designed to withstand high vibration and shock impacts easily. 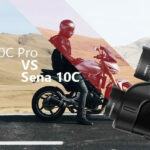 The main options are between a single suction mount, double suction or triple suction mount. 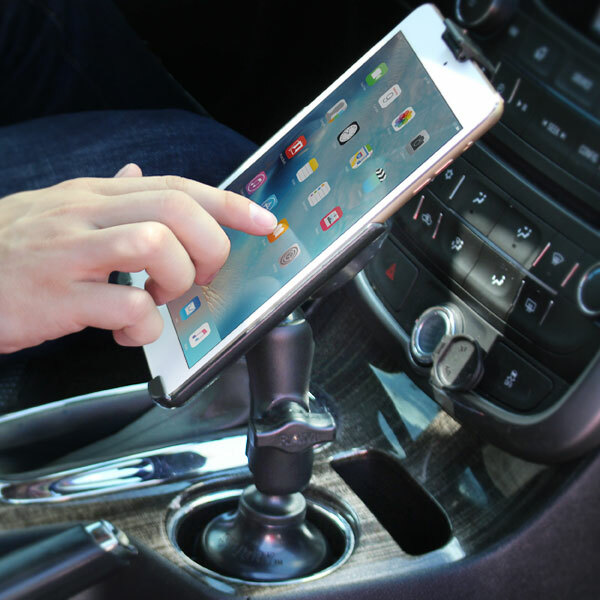 A single RAM suction mount is suitable for all Smartphone devices and some smaller sized 5-8” tablets. 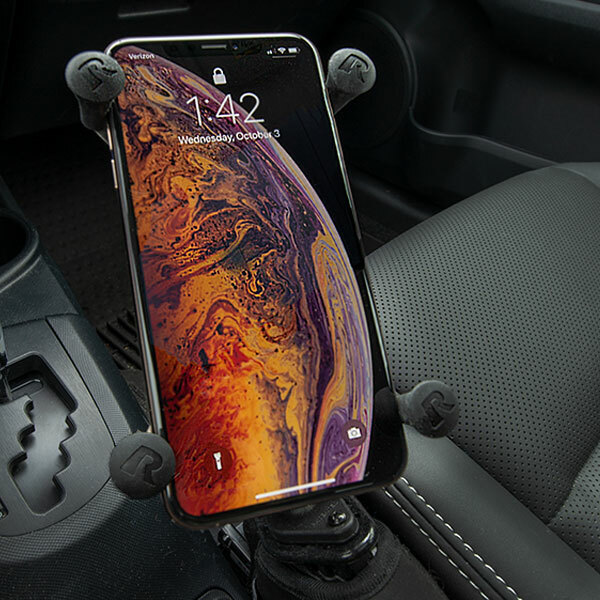 For devices larger then 8” you would be more suited to a double suction mount and tablets over 11” you could consider the Triple Suction mount. 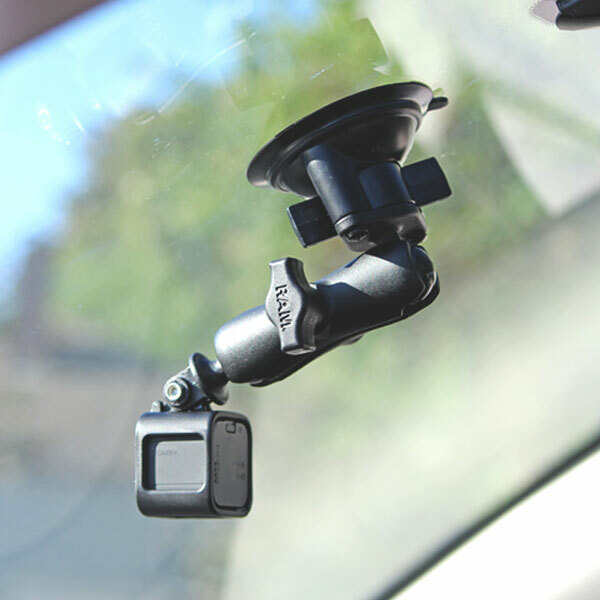 To view the full suction mount range we have a list available here. 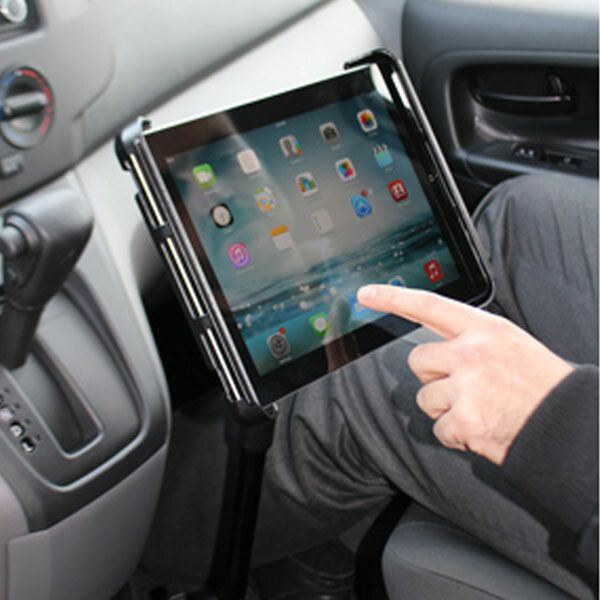 If Suction mounts are not viable for you, another option is a vehicle chair mount. 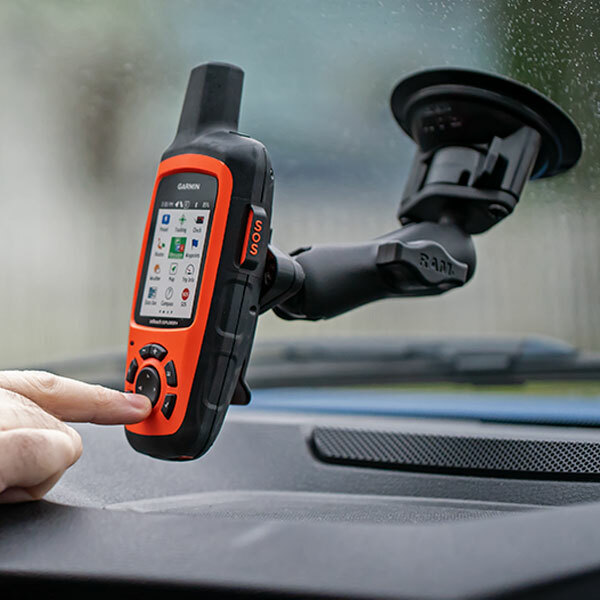 These fit in with most vehicles and offer a flexible solution that won’t impact your windscreen. 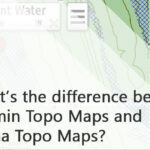 This option is most suitable for a larger device as that will be easier for you to glance at the screen. 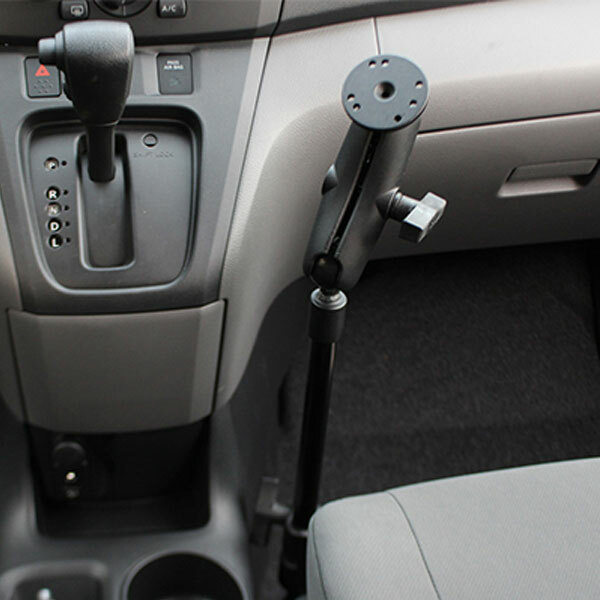 The vehicle seat mount option from RAM is popular as there mount does not require any new holes to be drilled. 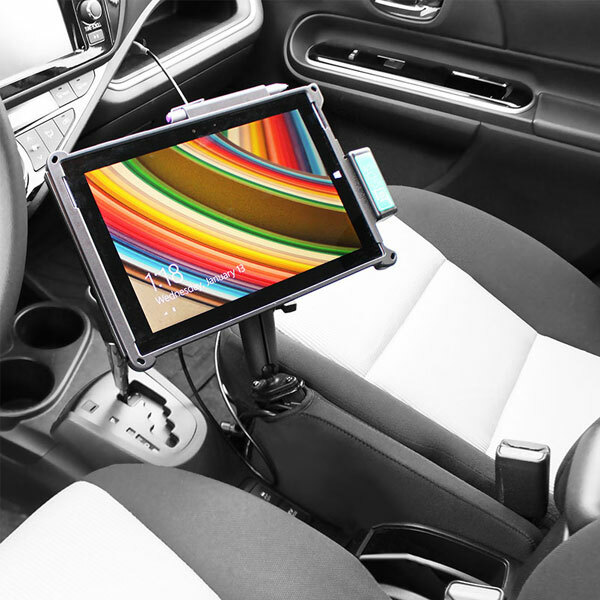 The screw hole used for this setup is the same one used to mount your passenger chair, this won’t affect the passenger chair at all. 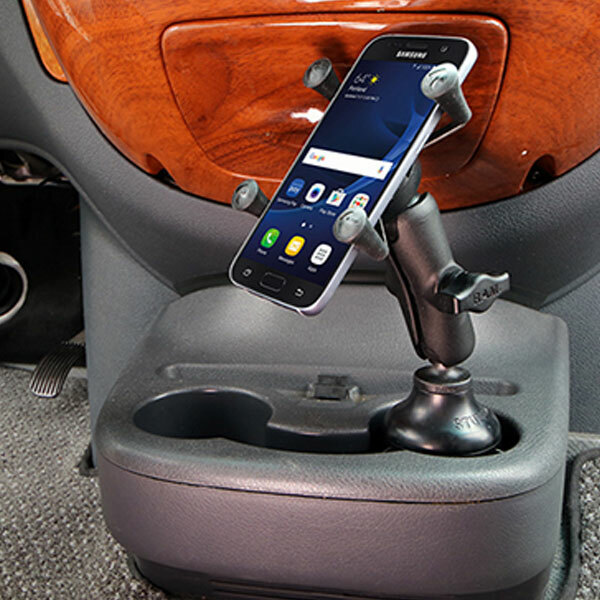 Finally, you have RAM’s cup holder mount options; these are typically used in a multi-device setup as an additional place for your device. 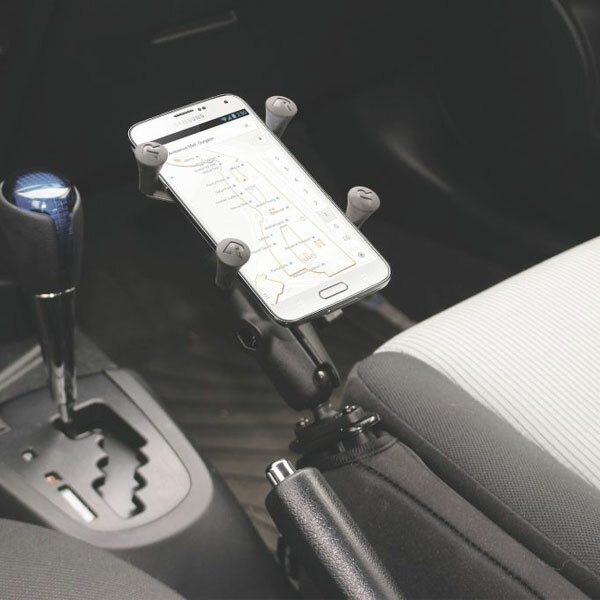 The cup holder mounts work perfectly, but their position can leave a little to be desired and are generally less preferable than one of the other suggested mounting options. 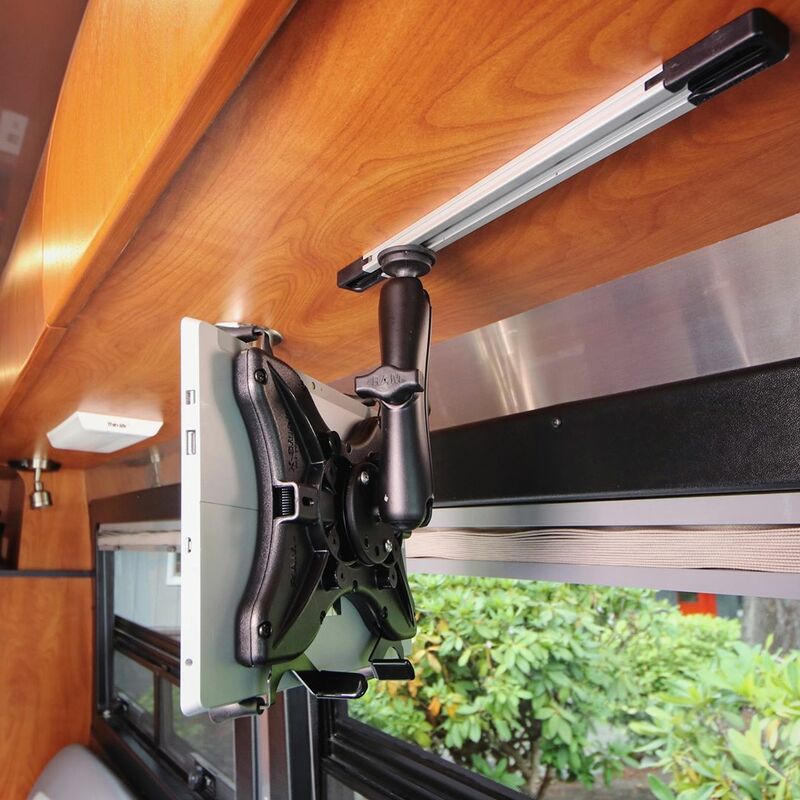 Moving onto the cabin RAM have a range of different mounting options available. The most popular style is the RAM Tough-Track. It’s a low-profile track that can be screwed into any surface in the cabin. Once you’ve selected your track type and length, you will need to decide which RAM Track Ball attachment is suitable. Some of the ball attachments come pre-setup with an X-grip or a larger sized connecting ball. The general-purpose option here is a B-size ball. 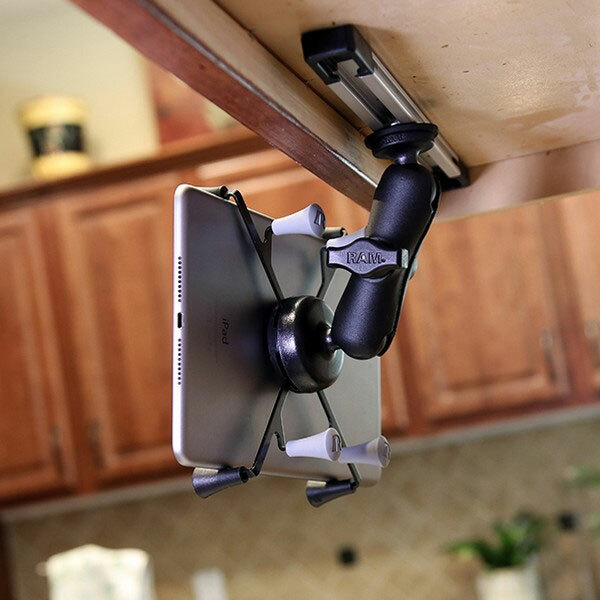 This custom setup will allow you to mount any number of devices to your cabin walls/cabinets. 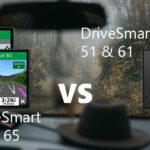 These tracks can handle everything from a Smartphone to 12” or larger tablets. We’ve included some pictures below to help give an idea of what this system could look like in your own caravan cabin.